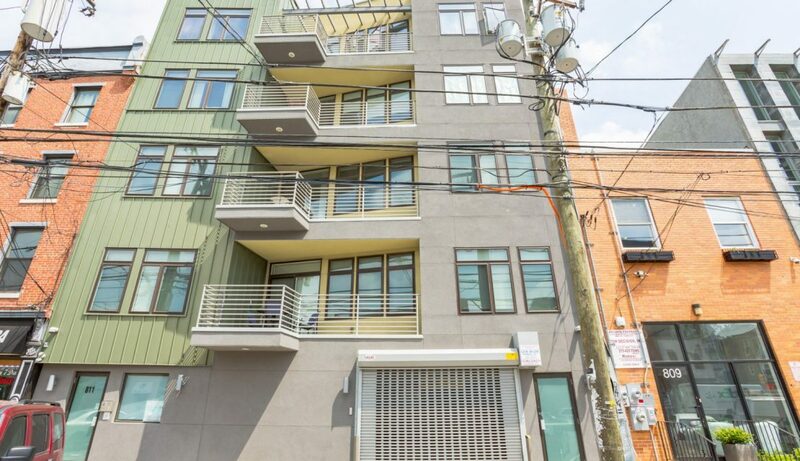 PHILADELPHIA, PA–(October 17, 2016) – Rittenhouse Realty Advisors is pleased to announce the sale of 811-815 North 2nd Street in the Northern Liberties neighborhood of Philadelphia. The property contains eleven units and is five stories high, and is well located on 2nd Street, the neighborhood’s hub for restaurants, nightlife, and shopping. Building amenities include ten garage parking spaces and a private deck for each unit. Northern Liberties shares its borders with trendy Fishtown and Spring Arts as well as historic Old City. 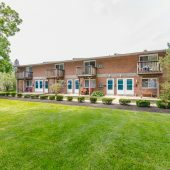 Residents of this building enjoy easy access to Center City via the Spring Garden and Girard subway stops, which are within walking distance. The property is also close to Temple University. “Northern Liberties has been one of the hottest submarkets in all of Philadelphia. 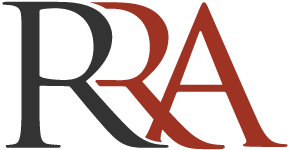 We were able to achieve $290,000 per unit which is one of the highest prices per unit in that marketplace,” stated Ken Wellar, Managing Partner of RRA. 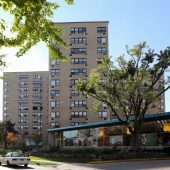 The property was purchased by a buyer out of New York who used a 1031 exchange to make the acquisition. The buyer saw an opportunity in Northern Liberties as a growing market that could achieve great rent increases year after year. “Our team has recently closed six different, new construction multi-family sales around $300,000 per unit in the city of Philadelphia. 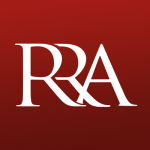 This demonstrates the strength of our current market,” stated Mark Duszak, Director of RRA.